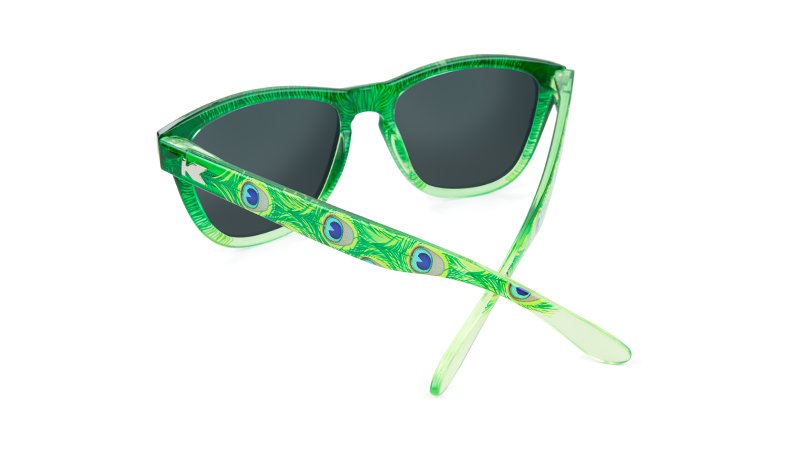 Lilli's unique design features an eye-spotted tail feather print on an iridescent green frame (that fades from dark to light), and brilliant blue polarized lenses. 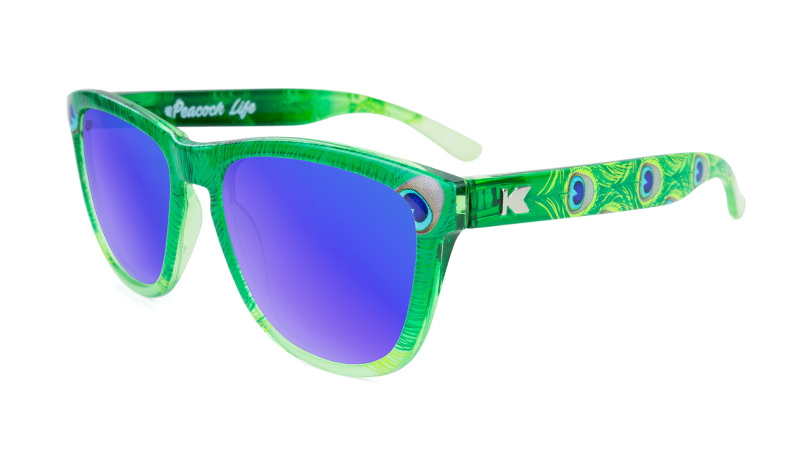 Pulling inspiration from Lilli's original drawing, the Peacock Life Premiums showboat details like the piercing silver K logos and a peacock logo laser etched on the left lens. 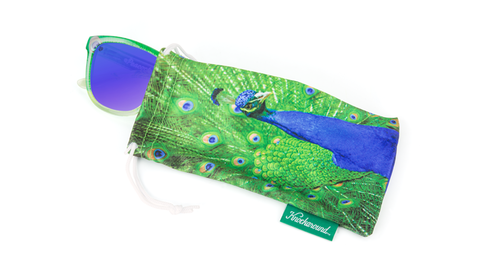 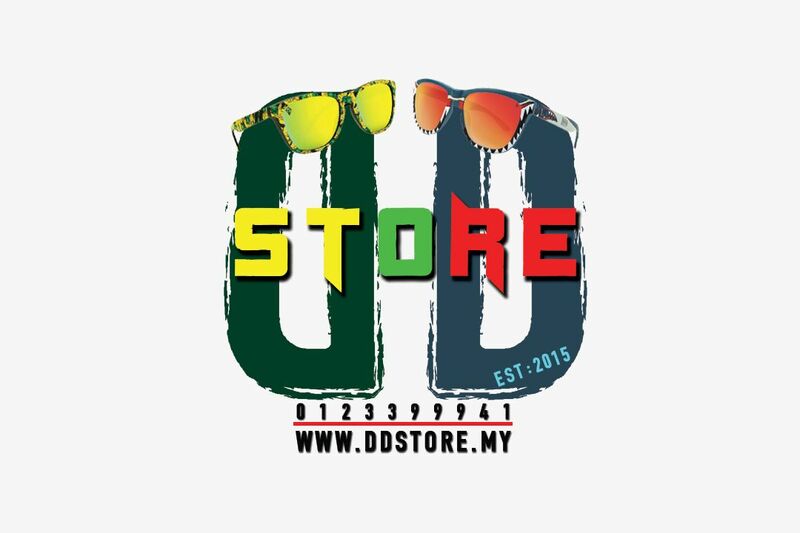 Every pair comes with an extravagant, custom-print pouch to store your sunglasses...until it's time to pull them out, spread that train of feathers, and impress all your fellow peafowl. 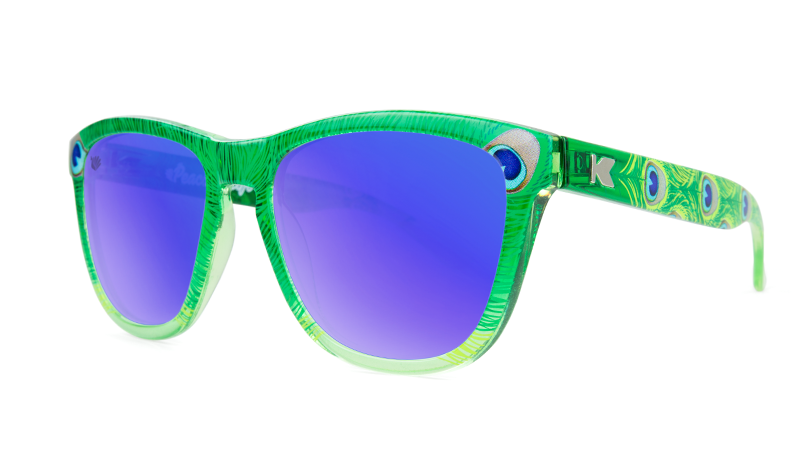 So come on all you peacockers, it's your time to shine! Help us get more art into schools, and pick up a pair of Lilli's Peacock Life Premiums for only $30. 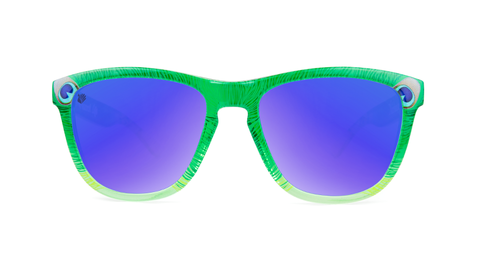 Tell your friends, but move fast—quantities are limited! 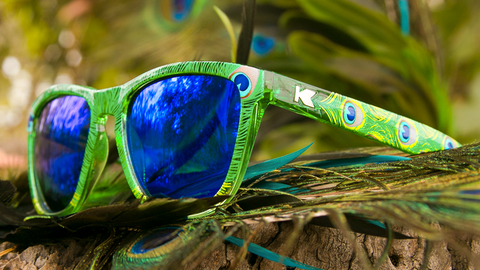 100% of proceeds support elementary art education!